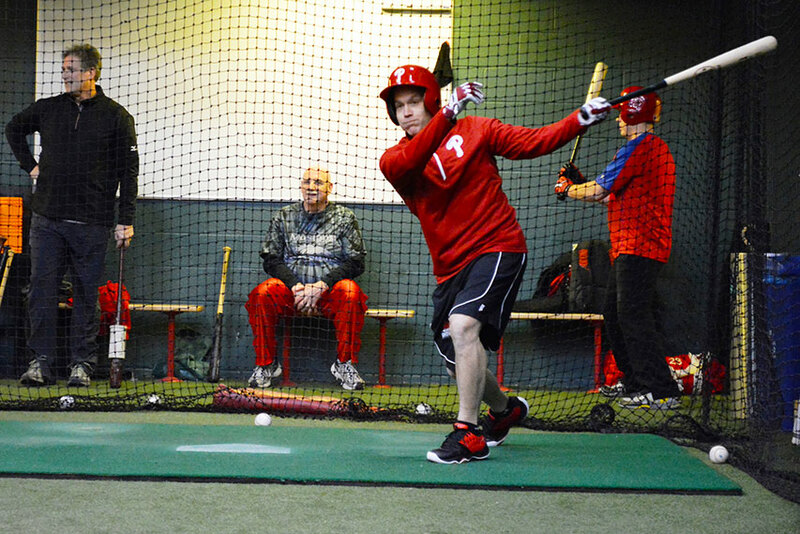 Phillies Phantasy Camp is honored to have the most incredible campers each and every year. We have stars on and off the field, and we would like to send our congratulations to our very own Phantasy Camper, Richard Suckle, who, along with the cast and crew of American Hustle, won Best Motion Picture, Comedy or Musical, during the 71st annual Golden Globe Awards! 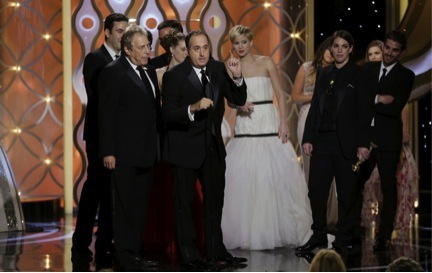 Pictured is Richard accepting the award with Charles Roven, Amy Adams, Christian Bale, Jennifer Lawrence, Bradley Cooper and other cast members from the film. 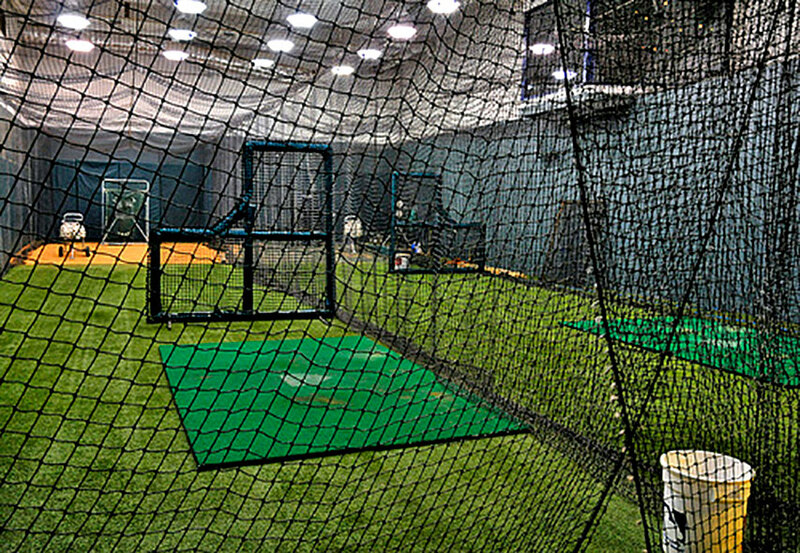 While we are hitting record low temperatures in Philly and snow covers the field, Phantasy Campers were at Citizens Bank Park this week spending time in the cages for our annual batting practice. 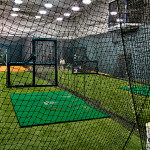 Veterans caught up with each other as Rookies turned heads in the cages. Said one Vet, “I could hear the thunder of the bats from down the hall and couldn’t wait to see who THAT was. 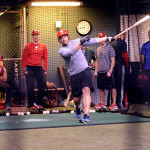 I hope we draft him!” The energy in the building was as electric as the first day of Spring Training as Veterans and Rookies alike exchanged hitting tips, told stories from their Phantasy Camp experience, and learned more about the legends who will be coaching them. With Phantasy Camp right around the corner, everyone was looking forward to leaving the cold weather and heading down to sunny Florida in under two weeks! 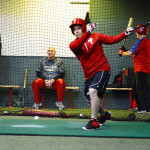 Wounded Warrior Joins the Phantasy Camp Team! 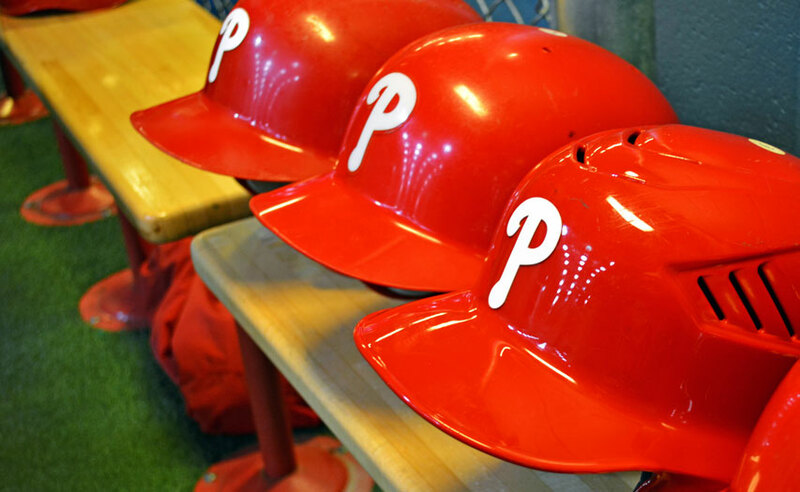 Phillies Phantasy Camp is awarding two Wounded Warriors with the opportunity to attend camp in Clearwater, Florida this January as a token of their gratitude for their tremendous service to our country. 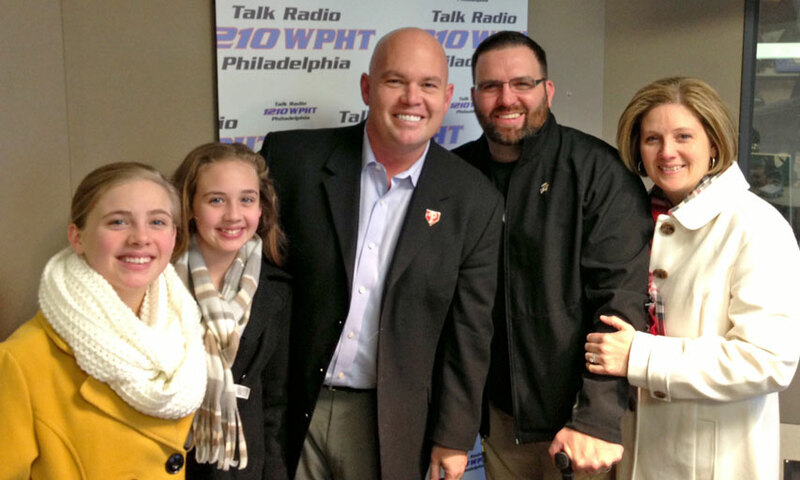 One veteran, Sergeant First Class Brian Keaton, was surprised with this experience on 1210 WPHT’s Chris Stigall Show by Chris Landosky of Phillies Phantasy Camp and the Phillies’ John Brazer. Father of five, Brian suffered a traumatic brain injury while serving in Iraq as a member of the 28th Infantry Division. He has since experienced over 100 seizures, and spends his days attending doctor appointments as he tries to make a full, healthy recovery. 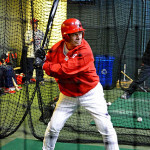 An alumnus of the Ball State baseball team, Sergeant First Class Keaton is a true baseball fan. “In our family, it’s God, family, country, and baseball,” he says during the on-air interview. 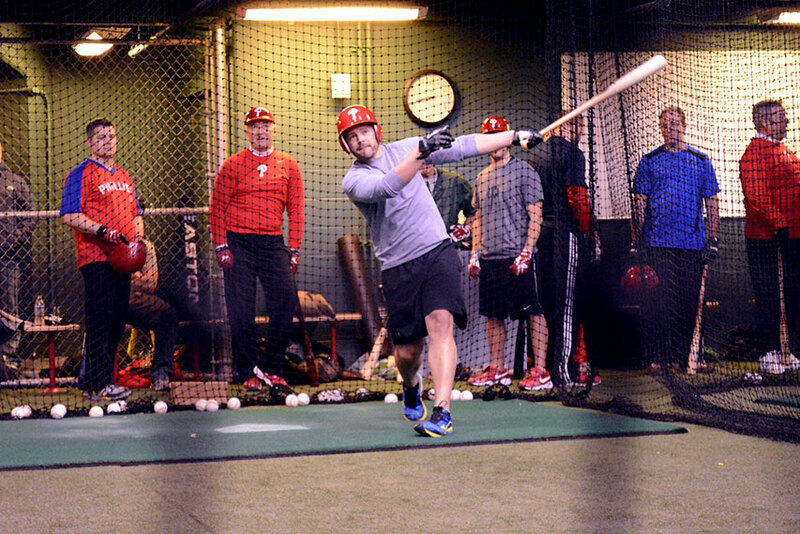 Phillies Phantasy Camp is thrilled to be able to give this experience to such a hero. Sergeant First Class Keaton gives thanks to the American people by saying, “Thank you for giving me something to fight for. I’m not a hero any more than [you] are. If [you] weren’t here making America great, I wouldn’t have anything to serve.” Speechless, Sergeant First Class Keaton was overcome with gratitude as he stumbled to find the right words to express his thanks to Phillies Phantasy Camp, the Philadelphia Phillies, and Liberty USO. Thank YOU, Sergeant First Class Keaton, for your service to our country! 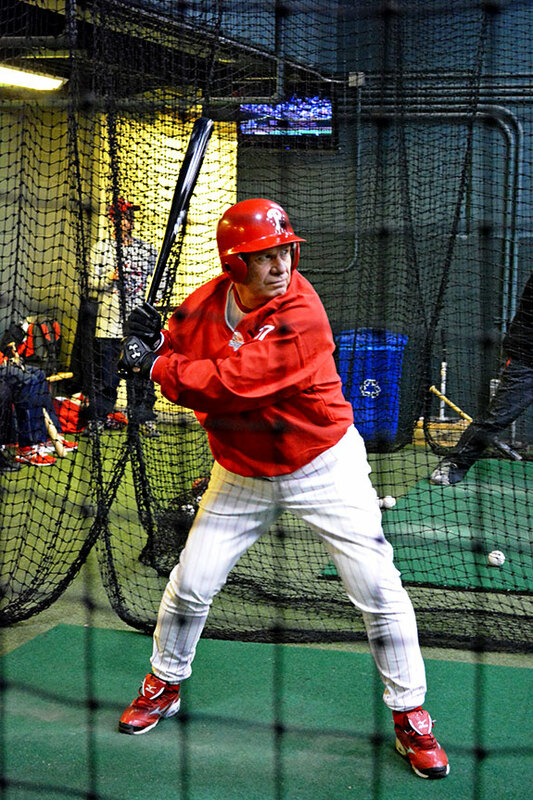 This year there will be a very special guest at camp who has been awarded such accolades as a Silver Slugger Award in 1992 and a Comeback Player of the Year Award in 1997. 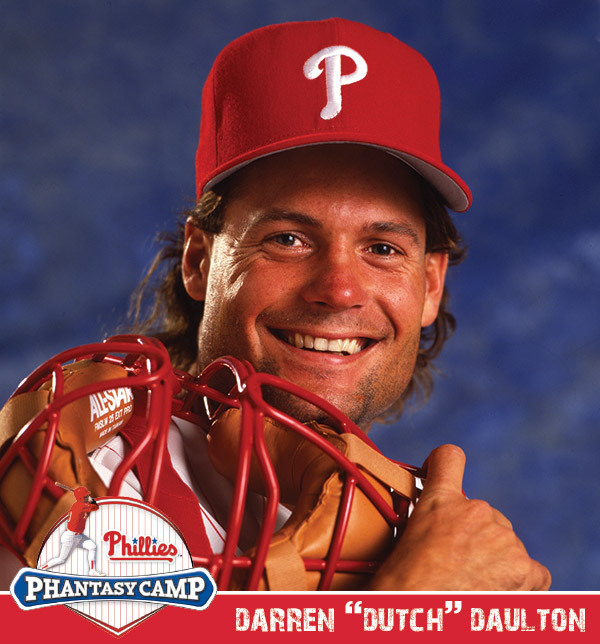 This three-time All-star was the embodiment of a group of men that showed grit and determination and led the Phillies to the ’93 World Series. More important than statistics or awards though, he was the captain and the heart and soul of the team and a city. He was the District Attorney and Mayor of Philadelphia before leading the great state of Pennsylvania as its 45th Governor. He served as the national chair for the democratic committee for the 2000 presidential election. He is an on air political analyst for NBC news and MSNBC. He is an Army veteran. He has always been a Philadelphia sports fan and even today gives the fans’ perspective in the Daily Times in the “View from the Stands” and serves on the panel of “Post Game Live” after every Eagles game. And now……… he is a Phantasy Camper! 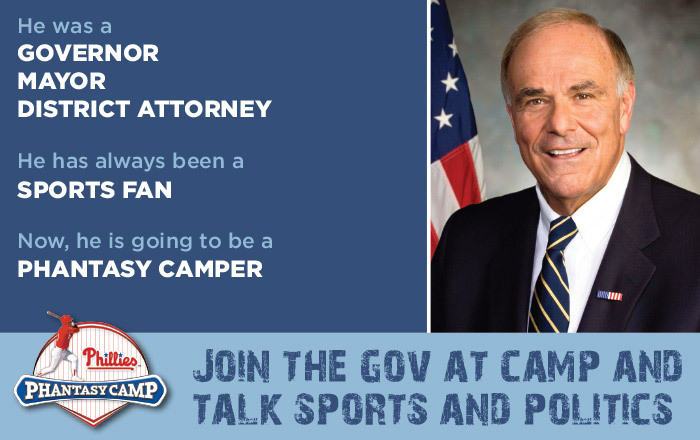 We are pleased to announce former Governor Edward G. Rendell will be a special guest at Phantasy Camp this year.